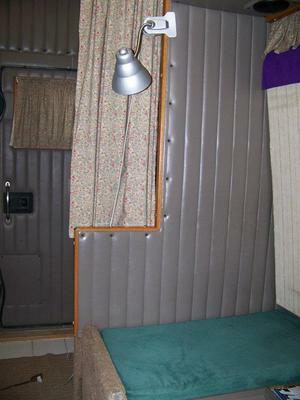 $15,500.00 This Sleeper contains all the comforts one would expect. Shower, potty, roof A/C, sink, hot/ cold water, 50" fold in wall bed/ bench seating underneath, closets, closets and more closets, refrigerator/ freezer, flat screen TV, rear door entry, microwave, toaster oven, laminate flooring, washable seat coverings, 3500 watt inverter. 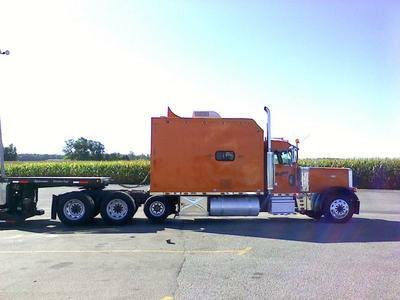 Sleeper is located at AA Custom Truck Sleepers in Ft. Worth, TX. and can be mounted to your rig, modified and painted to your preference. 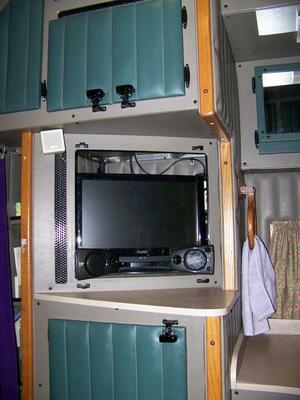 Comments for 132" Double Eagle Sleeper... LOADED!!! $15,500.00!!! Is this sleeper still available, if not, do you have any comparable? Thank you. How much to paint and install?